Inconceivable! The Princess Bride: The Board Game will be a series of tabletop games, published by Game Salute, with product releases beginning in 2013. In Firefly: The Game, players captain their own Firefly-class transport ship, traveling the ‘Verse with a handpicked crew of fighters, mechanics and other travelers. As a captain desperate for work, players are compelled to take on any job — so long as it pays. Double-dealing employers, heavy-handed Alliance patrols and marauding Reavers are all in a day’s work for a ship’s captain at the edge of the ‘Verse. 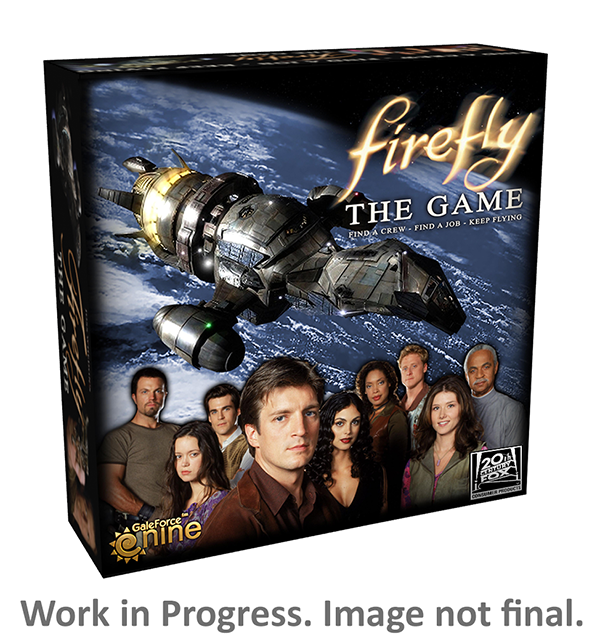 Firefly: The Game is a high-end thematic tabletop boardgame from Gale Force Nine (GF9). It will be the first in a series of tabletop hobby boardgames and miniatures games from GF9 set in the Firefly Universe. Follow the game’s development at http://www.facebook.com/fireflyboardgame. 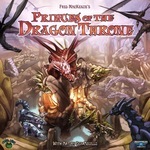 Princess of the dragon throne is an area control and resource management board game that uses deck building as a driver for the other game elements. Players select cards from a continually changing pool of opportunities to build a unique deck of rebels. Players manage resources to support their uprising, and use the influence of their rebels to gain control of the various realms of the kingdoms, which in turn gives them special abilities to further their cause. For more than 25 years, GAMA Trade Show has been the industry cornerstone in helping businesses thrive in our market. In 2013, I expect we will see even more growth. I am very excited to see the evolution of the show continue as we enhance our event to help you grow your business!